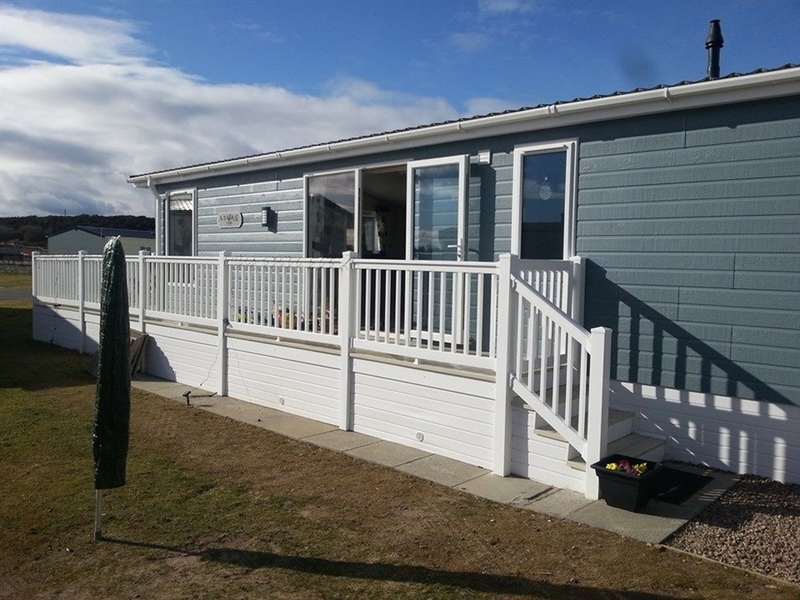 Lighthouse View Lodge is a brand new lodge in Silversands Holiday park, Lossiemouth. 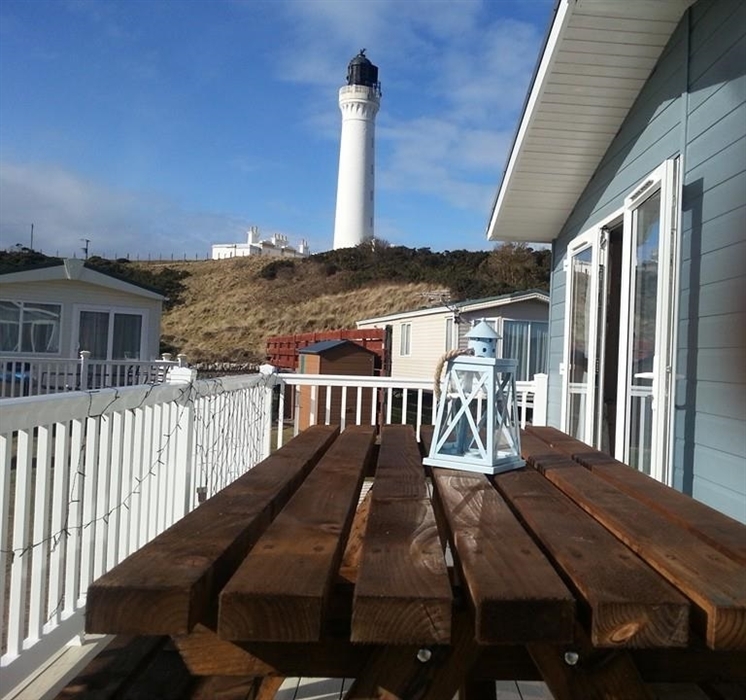 This self-catering property has views of the light house and is a one minute walk away from the beach. 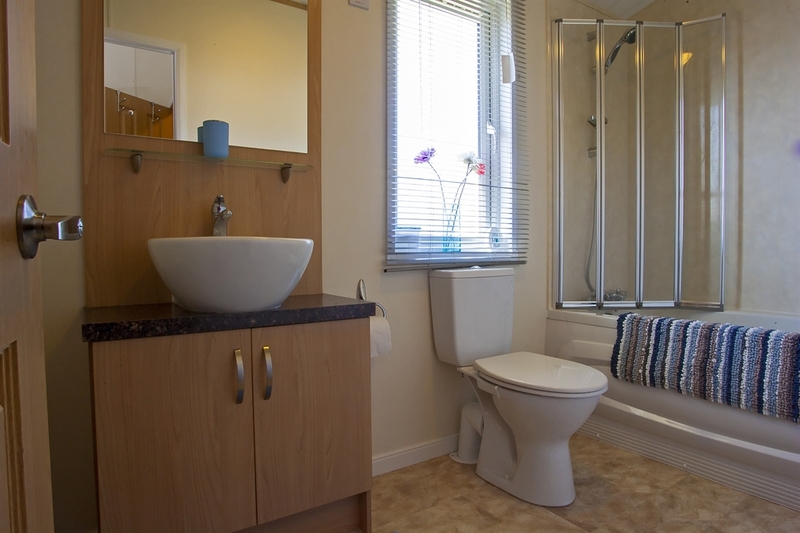 The lodge has a very spacious large open plan kitchen, living and dining room area. 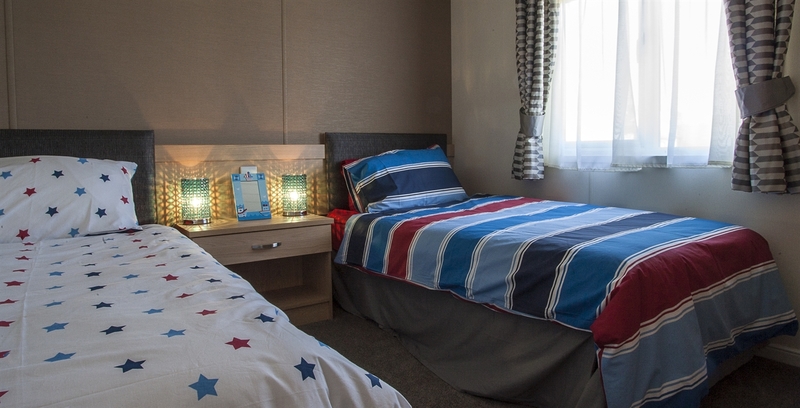 The master bedroom which is ensuite, has a large walk in wardrobe and a spacious twin room with a guest bathroom. There is a spacious deck where you can sit out front and view the light house with the beach less than one minute walk away. Lighthouse View Lodge is double glazed and heated. 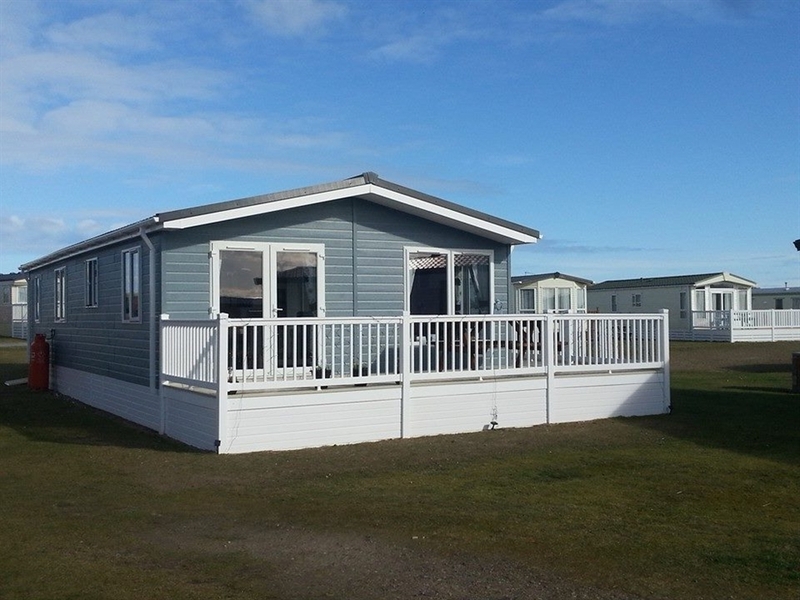 It has a washing machine, dishwasher, wine cooler fridge, freezer and microwave all maintained to a high standard. All bed linens are provided on arrival and guests must bring their own bath, pool towels, bathmats and kitchen towels Guests have use of the brand new pool, gym, sauna and steam room. There is a play park, crazy golf, shop, coffee shop, bar and restaurant on site at the park. There is also children's entertainment too!